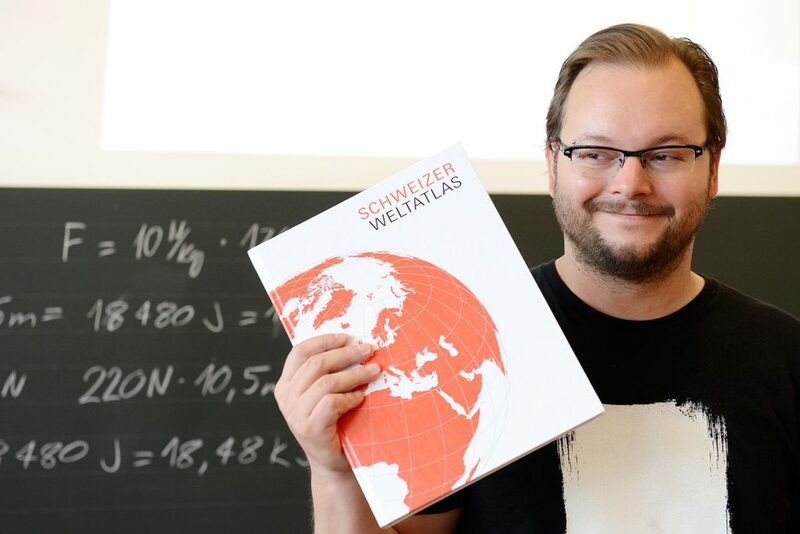 The «Swiss World Atlas» is the most used school atlas in Switzerland. It is being used in geography classes for more than 100 years. The atlas is tailored to the specific Swiss requirements and adapted to the to the language-region-specific curricula for secondary schools and the framework curriculum of the Swiss Conference of Cantonal Ministers of Education (EDK) for secondary schools. 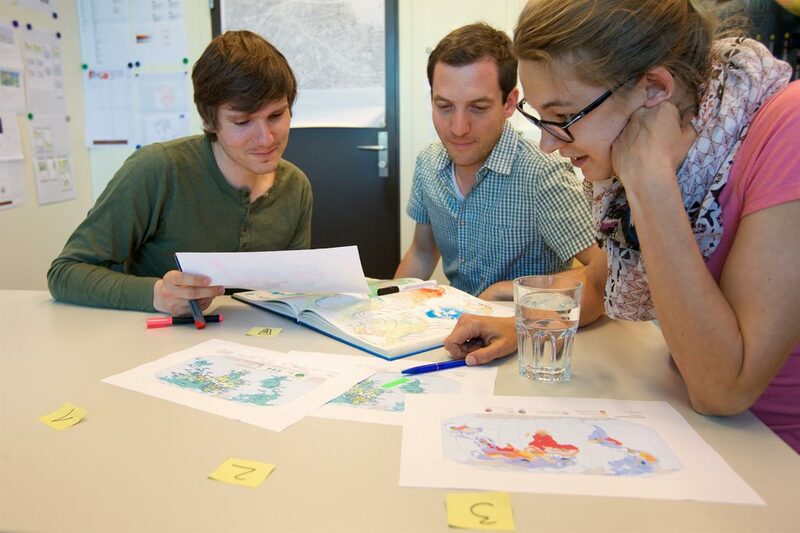 Short description of the new Swiss World Atlas: what is new and what makes it special? 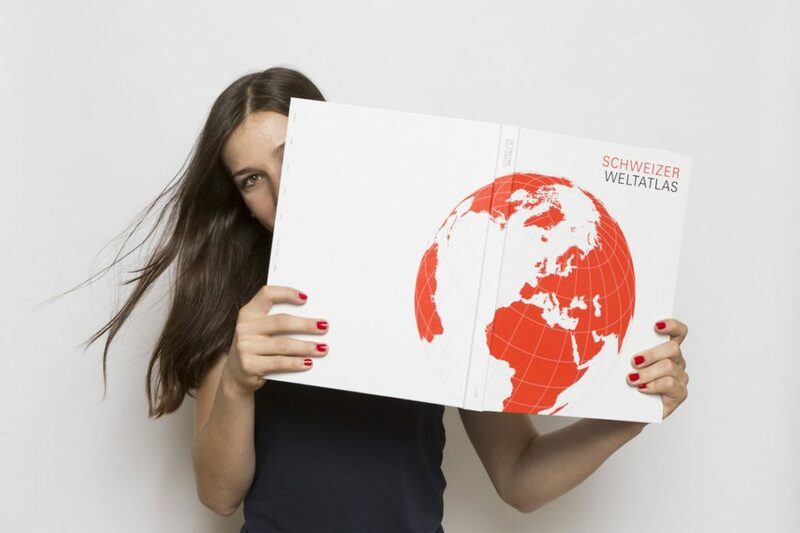 The Swiss World Atlas comes with a wide range of additional materials. 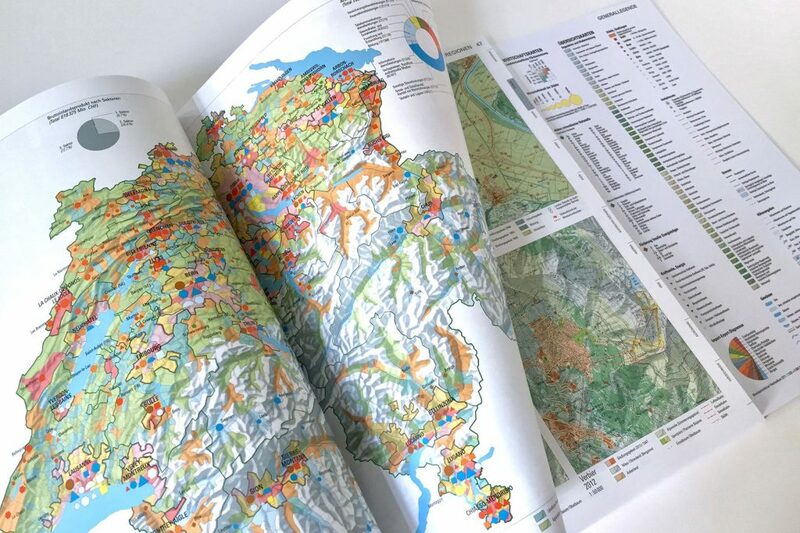 Inventory of all maps and topics in the printed edition (only available in German). How do we make our maps and atlas? 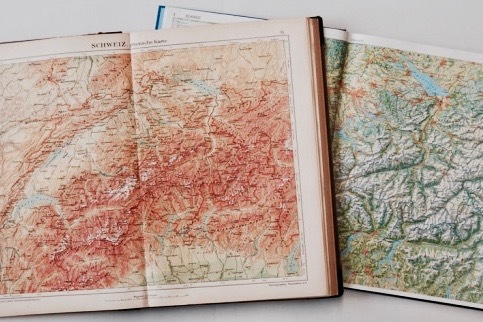 The history of the Swiss World Atlas from 1910 to the present. 256 pages with roughly 430 maps and illustrations, keyword index and gazetteer.